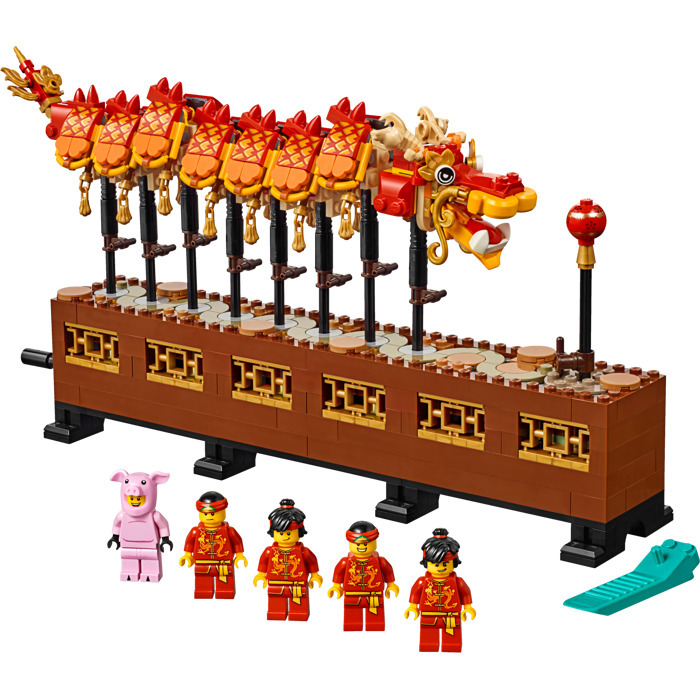 Domestic shipping is $10-$20 depending on distance from NY. 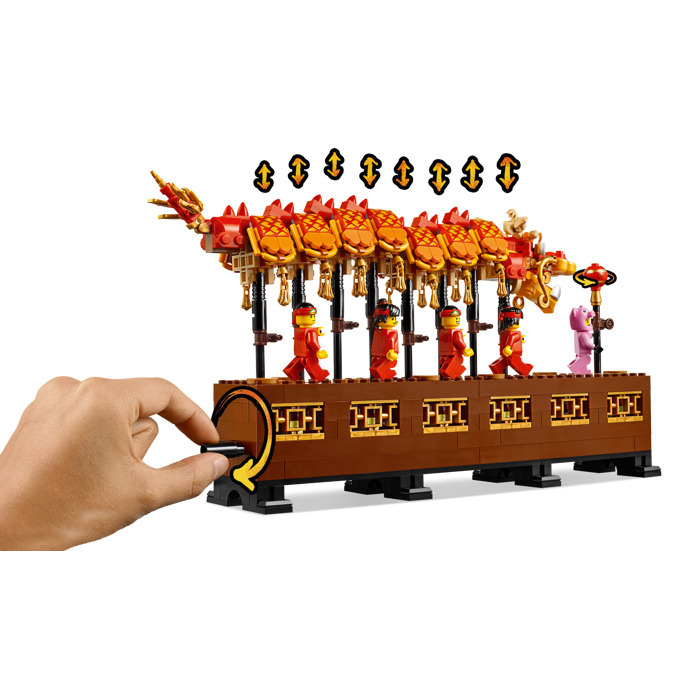 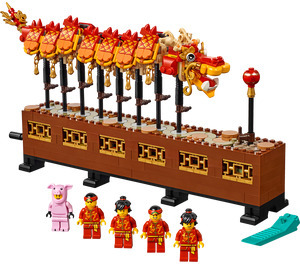 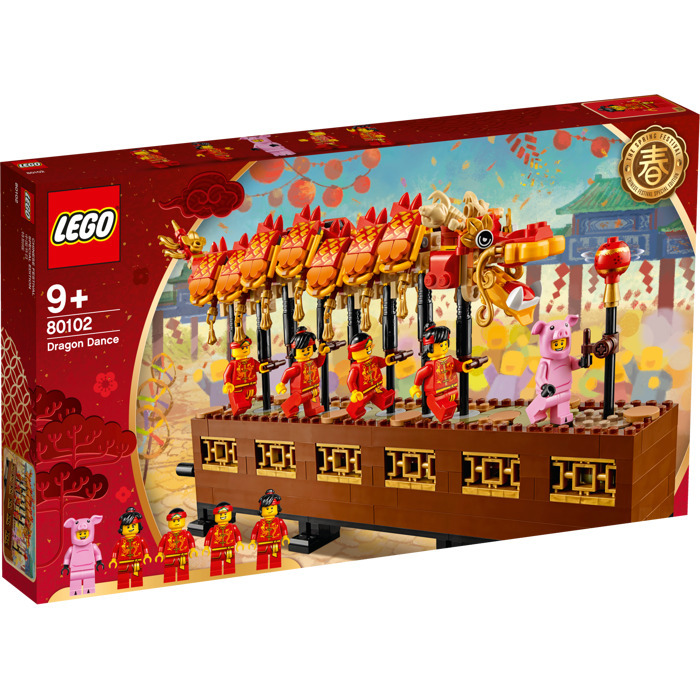 This is a LEGO Dragon Dance Set from 2019. 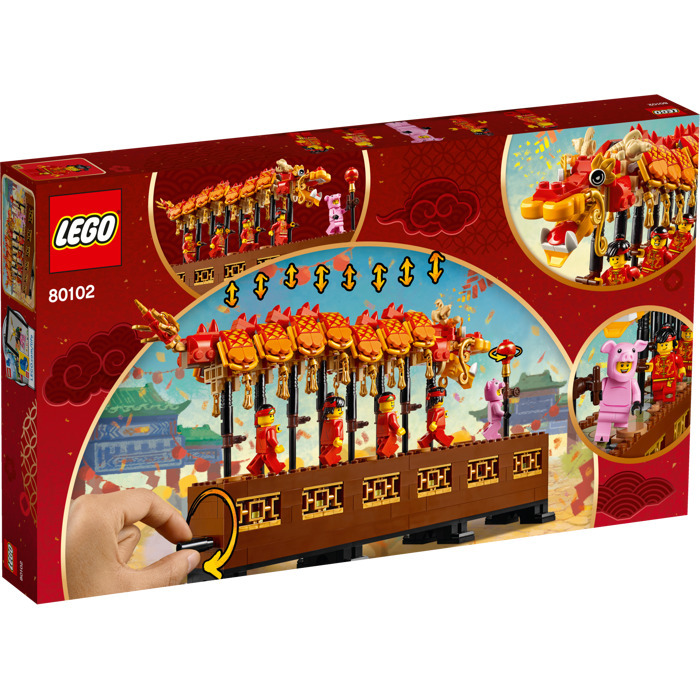 This LEGO Seasonal set contains 674 pieces including 5 minifigs.